At the age of 9 (!!! 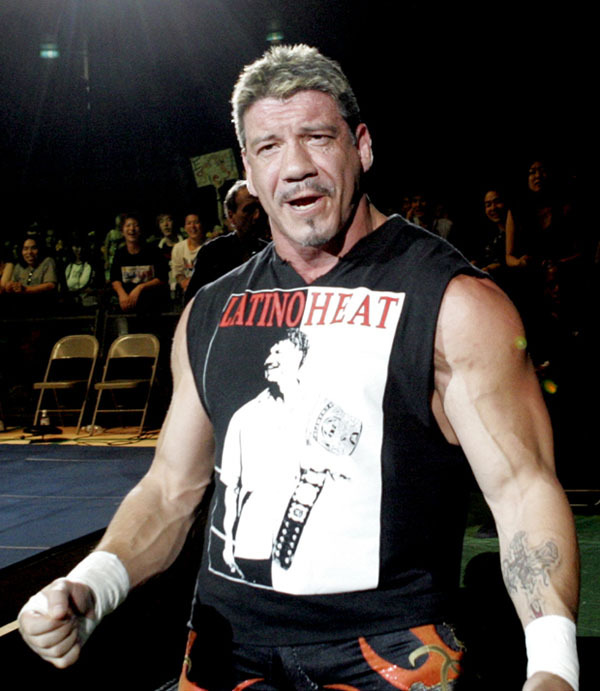 ), Eddie Guerrero had his first Pro-Wrestling match in front of an audience, teaming with 6 (!!!) year old Chavo Guerrero Jr. in a handicap match against Eddie’s father Gory Guerrero at a local carnival show. 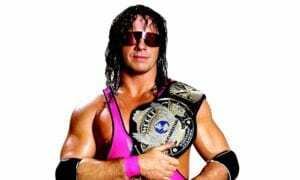 At the age of 22, Eddie Guerrero competed as an Enhancement Talent for Ted Turner’s WCW World Championship Wrestling on TBS (still under the NWA Banner), where he put over the great Terry Funk. We all know how this group of four, called “The Radicalz”, left WCW in late January 2000 to jump ship to the rival promotion, WWF. 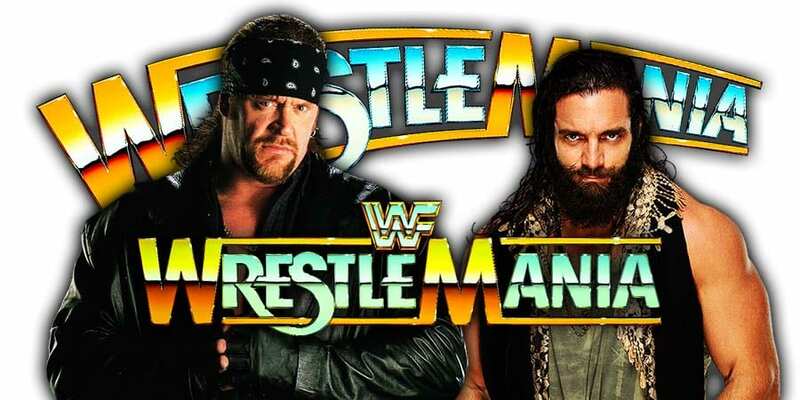 This never seen before Dream Match was not only the logical choice for another show-stealer at WrestleMania, but it had already been booked during the early plannings for the event. Why did we spell him with “ie” during the entire article then? Well, because that’s his official in ring name, written that way by WWF/WWE, ECW & WCW. 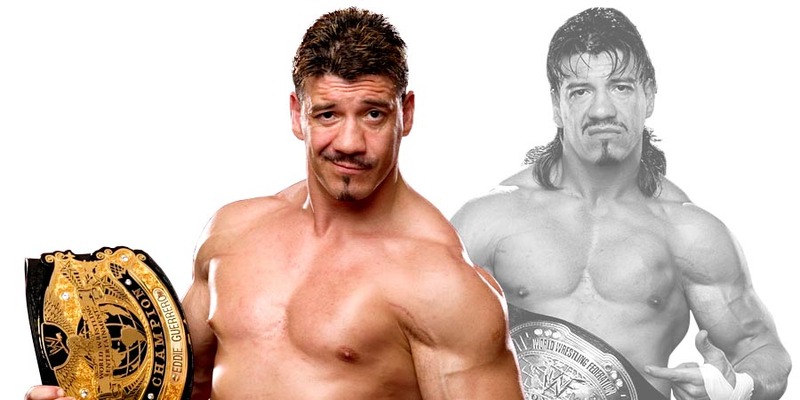 In a 2001 interview, Eddie Guerrero revealed that he considered “Eddy” the proper spelling of his nickname. 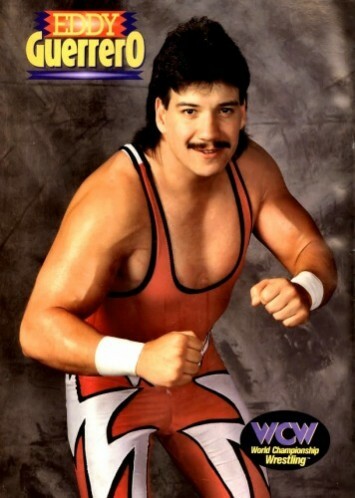 His real name was Eduardo Gory Guerrero Llanes. 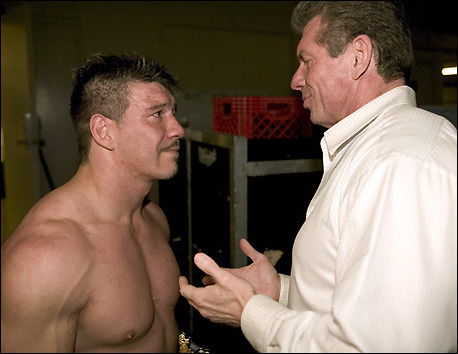 Back in 2005, Eddie Guerrero became friends with then World Heavyweight Champion Batista & became a babyface. 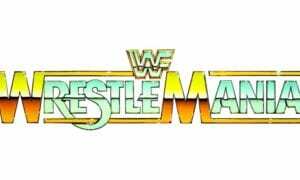 There were plans for Eddie to turn on “The Animal” and defeat him on Friday Night SmackDown to win the World Heavyweight Championship.